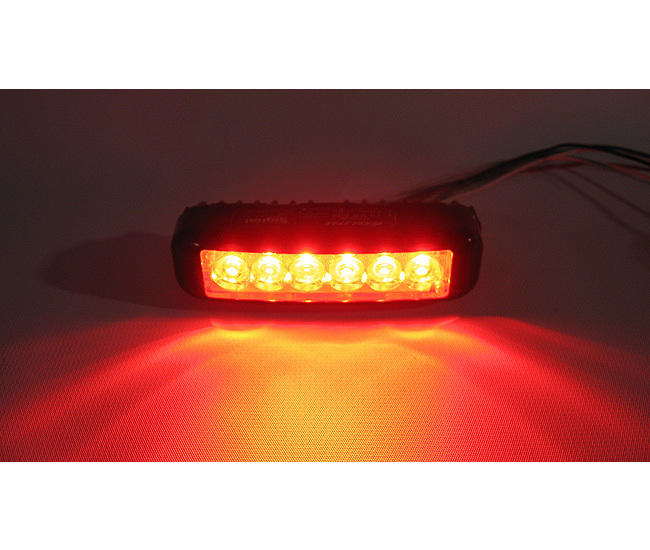 Star/Signal Vehicle VersaStar DLX6 LED Warning Lights are versatile LED Warning Lights that are built with fully encapsulated circuitry and can be mounted just about anywhere, interior or exterior. 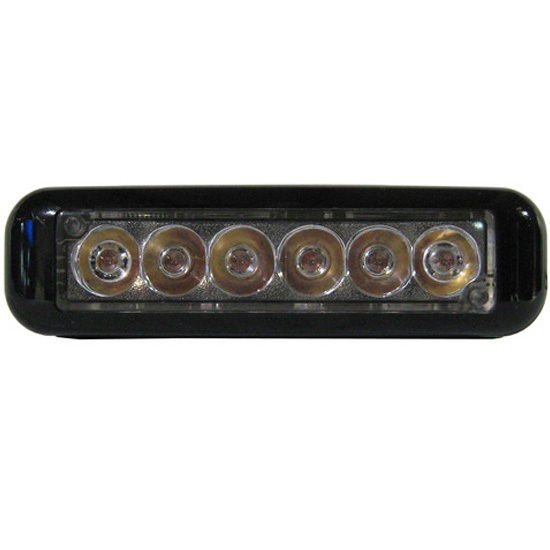 S-LINK SYSTEM is standard on the DLX6 offering synchronizing capability with other STAR LED units along with 21 customer selectable flash patterns that give these LED lights versatility in the field. 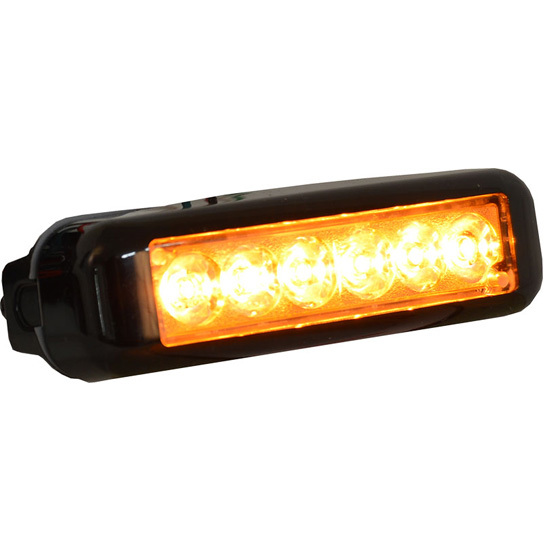 These high intensity LED lights are reverse polarity protected and current limited over the entire operating voltage range. 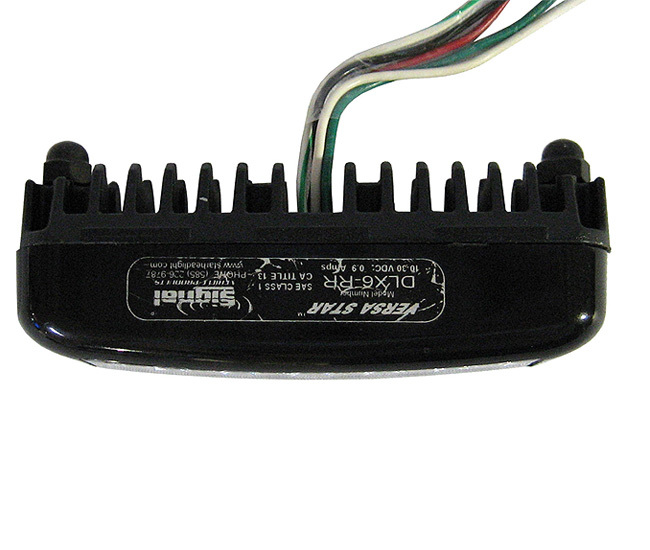 The DLX6s incorporates a heavy duty heat sink and are designed for bracket mounting only. DLX6s include a snap on bezel with a 12 inch wire harness. Ships complete with permanent mounting hardware, gaskets, and instructions. A variety of optional mounting brackets are available (Sold separately). 6 Super Bright Star Gen 4 LEDs. 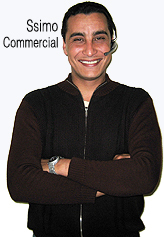 21 customer selectable flash patterns. S-LINK SYSTEM is standard on the DLX6 offering synchronizing capability with other STAR LED units. Reverse polarity protected and current limited over the entire operating voltage range. include a snap on bezel with a 12 inch wire harness. Dimensions: 1" H x 3-5/8" W x 3/4" D.